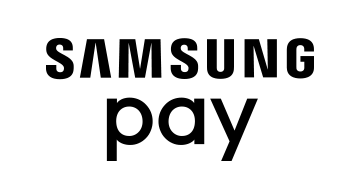 Samsung Pay lets you put your favorite cards on your devices so you can easily check out in person, in apps or online. Plus, you’ll receive notifications for nearby deals and earn extra rewards for everyday purchases. You can redeem these rewards for gift cards, instant wins or value on your Samsung Rewards card.